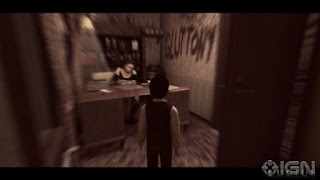 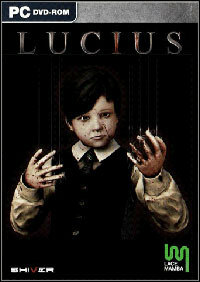 When Lucius was born on the June 6th, 1966, nobody expected him to be anything other than a normal little boy but everything changed on Lucius’ 6th Birthday, when his true calling was revealed to him.Lucius is the son of the devil, and he has been called upon to clear the Dante Manor of its residents. 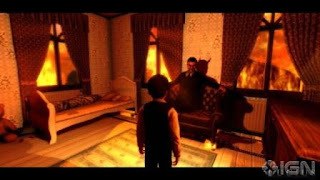 Equipped with supernatural powers, take control of Lucius as he begins his blood-filled tour of horror through his own house, using Hell’s powers of telekinesis and mind control to orchestrate deadly accidents that will minimize the population of the one by one by one. The player must cleverly devise these incidents from simple household items. Every time he succeeds he will gain supernatural powers to help him take full control.